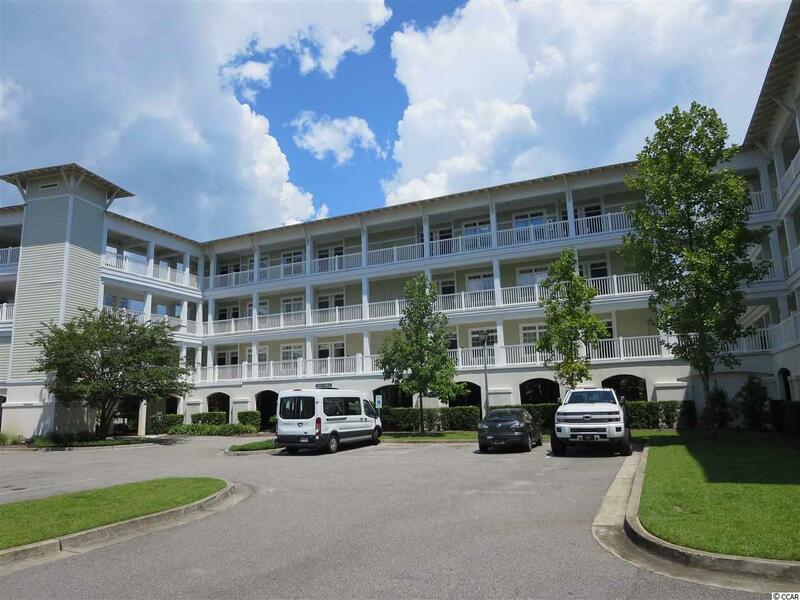 Seaside Inn located as part of the master planned oceanfront resort community of Litchfield by the Sea (LBTS) is located just south of Myrtle Beach and north of Charleston in Pawleys Island, South Carolina. LBTS amenities include an oceanfront beach clubhouse with large sundeck and dressing/restrooms, wide white sandy beaches, indoor and outdoor pools, and Play Pool Plaza that includes a lazy river. There is a large private lake with fishing and wildlife viewing from covered gazebos, multiple restaurants including Starbucks, Coastal Dish Lowcountry Dining, and the Litchfield Tiki Bar and Grill. Also located within the resort is an onsite day spa/salon and health club facilities, lighted tennis courts, and walking/bike trails. Seaside Inn is a three-story building with elevator service, covered parking, individual locked ground level owners storage for all your beach gear, and features a shuttle to the beach in season. 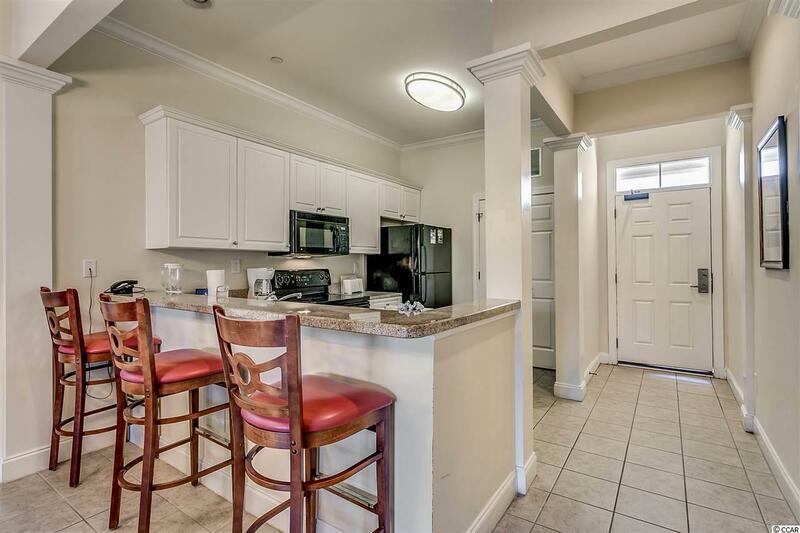 212/212A Seaside Inn is a two bedroom and two-bathroom corner unit, tastefully decorated and in pristine condition. 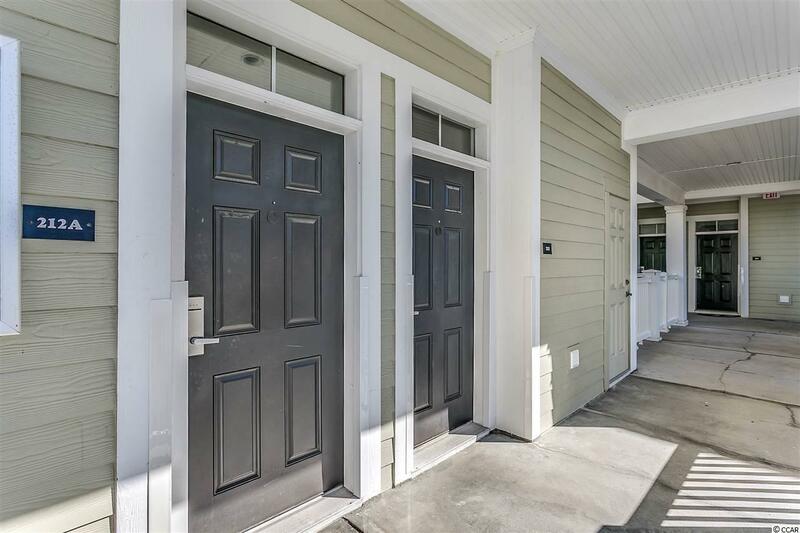 The unique lockout feature gives the owner two separate front door entrances with a common locking interior door between the master and junior suites. 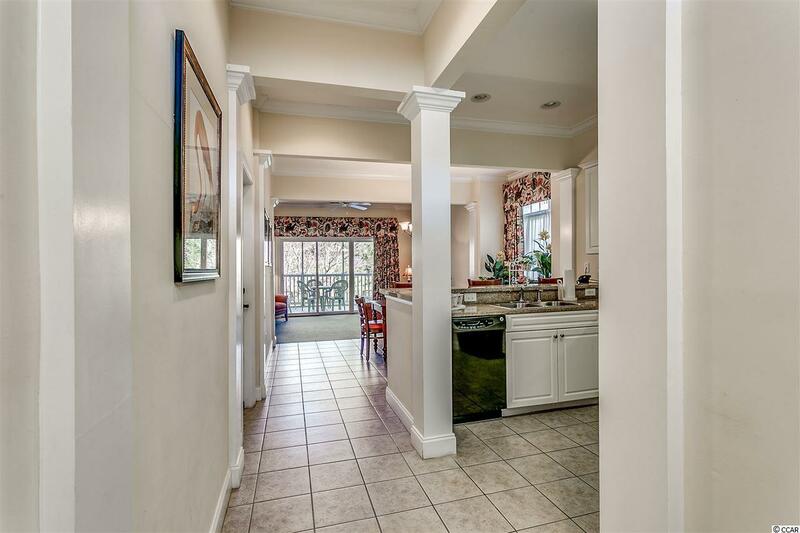 The master suite has a full kitchen, washer/dryer, living room, screened in porch with wooded views, master bedroom with two queen beds and master bathroom with double sinks, soaking garden tub and separate shower. The junior suite has two queen beds, bathroom, and mini refrigerator. The suites can be rented individually or together giving you wonderful rental income potential. Why continue to rent when you can own your very own piece of paradise along the Waccamaw Neck.